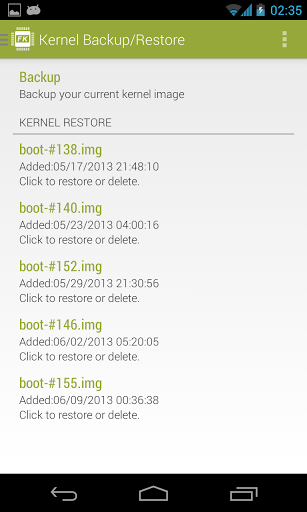 Use franco.Kernel updater 14.1.1 to manage everything on your franco.kernel powered android device. This update added support for Nexus 6P, Marshmallow's runtime permissions, and improved the visuals a bit more. 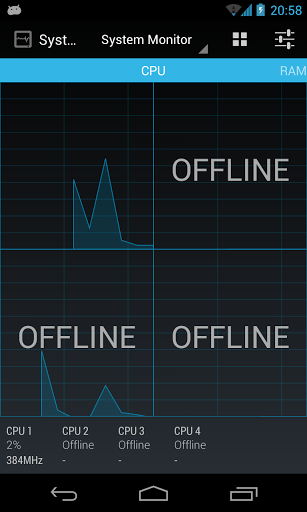 Full features of franco.Kernel updater can be found on the Play Store. Take note that your device needs to be ROOTED. Supports Android from JellyBean (4.1) up to Lollipop (5.1.+).